Your payment was completed . Thank you. We will contact you with further information about the training you’ve just purchased. Got any questions regarding the training, location, pricing, payment? Just get in touch with us and we will help you out. During our experience we noticed that our clients starts from microblading which looks super naturally but finally even after touchup majority always prefer stronger result. So there are several options: microblading (strokes), microblading (strokes) + some shading (on bottom strokes), microblading beginning + Ombre brows, full Ombre brows. 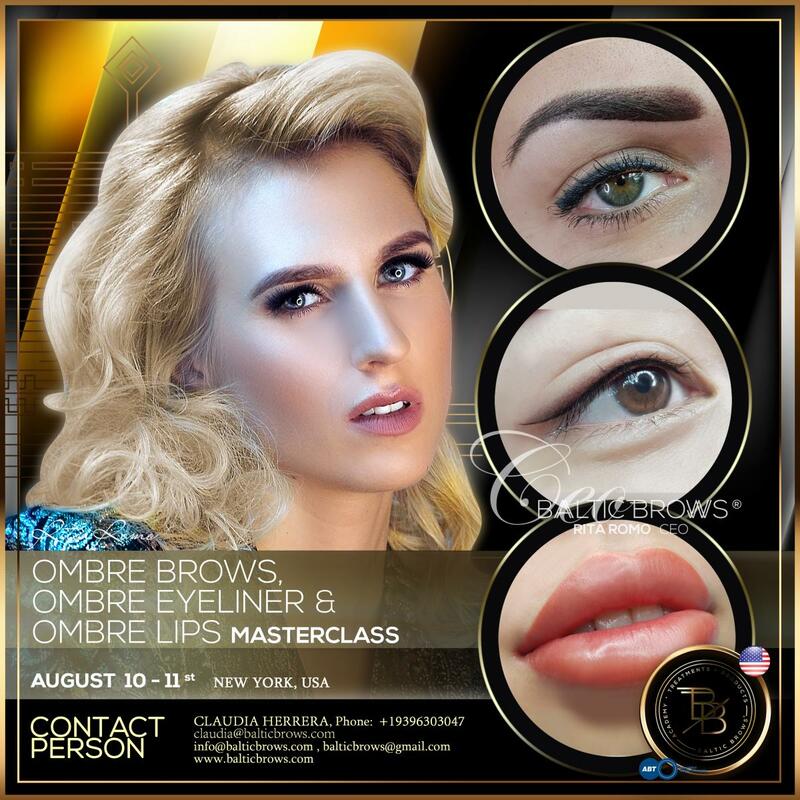 You will learn only Ombre powder brows shading technique. In addition to this, we offer Ombre eyeliner as well. It is the easiest way to enhance the beauty of the eyes and create eyes lifting effect. The client will not have any difficulty applying eye liner because of poor sight or shaking hands. Moreover, this permanent makeup is much better as it doesn’t smudge throughout the day. Lips permanent makeup. You will learn how to do liner, liner with some shading or full lips. Lips permanent makeup treatment is really naturally looking and can create fuller lips better than fillers. Moreover with permanent makeup you will be able to define the shape of lips, correct asymmetry and add desired color. Lips permanent makeup is much better as it doesn’t smudge throughout the day. Masterclass is a perfect way to improve your results. So we invite everyone to our masterclasses no matter how much time is after your basic course. This course is perfect for both – beginners and experienced artists who already are working with machine. All registration goes through www.balticbrows.com platform. Choose the certain class and pay the deposit. The deposit is non-refundable. Bring everything you use for the treatments (machine, needles (1 point, nano, 3 liner, 5 point at least each type 5 pcs), rulers, other tools). During the course your workplace will be prepared (all disposable things will be given). Moreover, you will be able to continue on further certification awards – Specialist, Perfectionist, even to become Master or Virtuoso ! Read about this in Certification. After the course best students can get Baltic Brows Artist certification and logo. FULL SUPPORT ON FACEBOOK GROUP. Upon completion of training, our communication does not break. You are connected to our closed group where we respond to emerging issues, also we are sharing photos of works, different situations and giving advises. 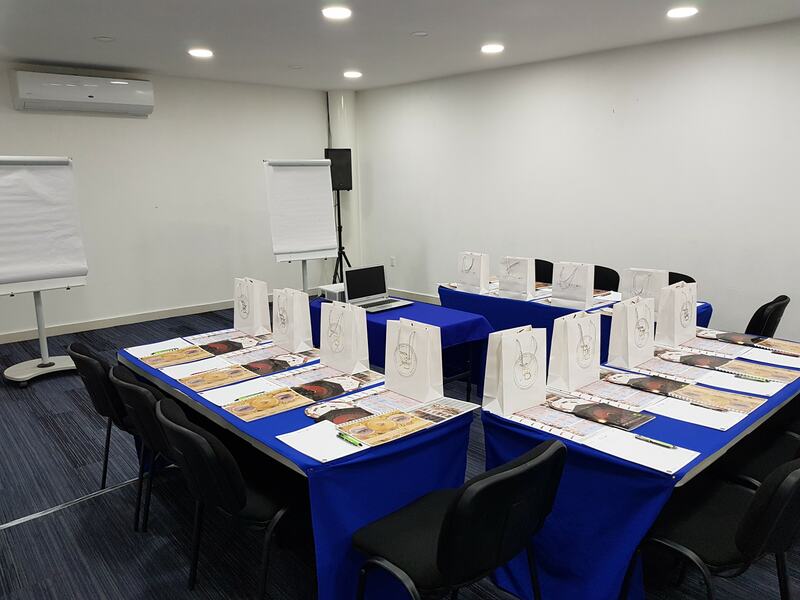 Unique hands on training system – art and permanent makeup combination. As Baltic Brows® Academy founder finished architecture, she decided to create trainings system combined with it. Our students start from learning arts, sketching, drawing, searching their own style, improving artistic skills, achieving perfect proportions by using architectural methods. Unique online trainings academy – a lot of video material full of explanations and animations graphics; support online. 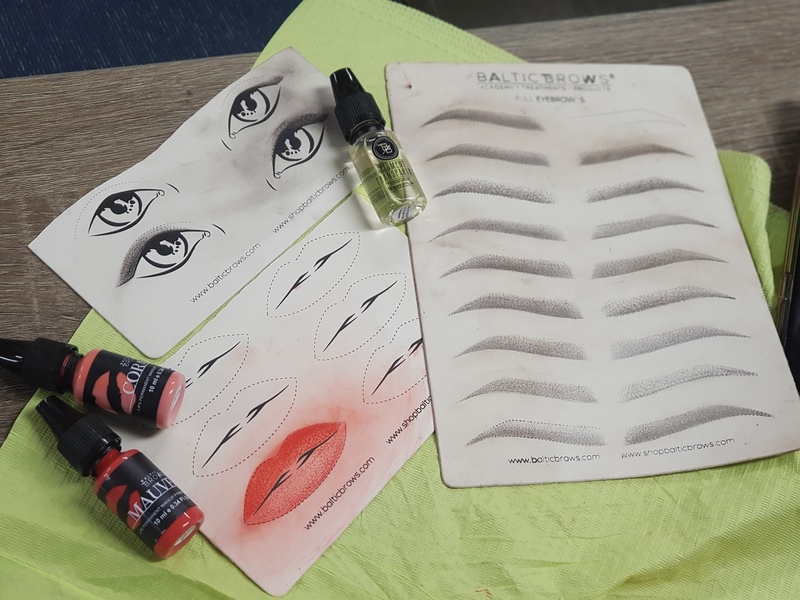 Unique Baltic Brows® pigments formula – organic and inorganic mixture; sterile and safe. The healed results have no color changes when fading, and create crispy eyebrow strokes for microblading when healed. Super soft Ombre brows technique – the natural look of daily makeup. Hyperrealistic microblading technique– strokes pattern which is supernatural, hyperrealistic and artistic. Unique eyebrows shaping - based on each person face anatomy. Special workbooks which are included into trainings system and which helps to improve student‘s skills. Baltic Brows® pigments color theory and color guide. Improving permanent makeup products variety - customized golden ratio ruler. More than 500 students during 2016 year all over the world. More than 700 students during 2017 year all over the world. Certification levels and even opportunity to become instructor! Unique Ombre brows technique represented in Permanent make-up magazine. Cover of the magazine and Baltic Brows® Academy representation. - Bring everything you use for the treatments (machine, needles (1 point, nano, 3 liner, 5 point at least each type 5 pcs), rulers, other tools). During the course your workplace will be prepared (all disposable things will be given). Does the training include kit? - It includes goodie bag. - Client can feel discomfort but we numb. Everything depends on the deepness the technician works, pain tolerance, numbing strength. What tools and products are used for treatment? - Disposable needles, permanent makeup device, certified permanent makeup pigments, soothing solution, sterile cotton pads, sterile disposable pigments ring, special pencils for permanent makeup, sterile water and some other equipment to make sure the treatment is done hygienically. What is the duration of the treatments? - Ombre brows, eyeliner and lips treatments duration is about 2 hours. Will I be able to buy products during the course? - Mostly we try to bring our products to the courses that students could buy some additional equipment they need. All registration goes through www.balticbrows.com platform. Choose the certain class and pay the deposit. Deposit is NON REFUNDABLE. Once you booked training please contact us by email info@balticbrows.com and assigned trainer personal email to confirm you place in class. Please check that You agree to data and order history collecting. * You can pay a deposit - part of the price, but you will have to pay the remaining balance later. Using this payment method you will need to pay additional +5.00% in PayPal charges. You will be redirected to Paypal after order confirmation. Please check that you agree to Terms and Conditions. You can try to select another payment method. © 2019 Baltic Brows. All Rights Reserved.